Storm has promised us a new game map in the 8.11 update. Today has a screenshot of the game location. 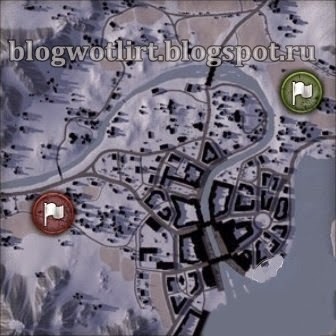 This will be part of the winter map with the city and the countryside. The name for this map is not yet known.